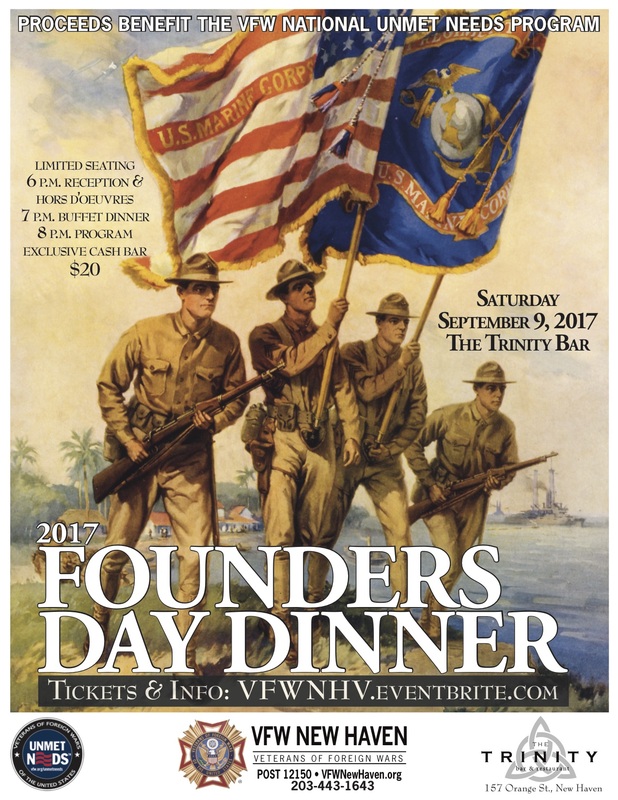 NEW HAVEN, CONN. (JULY 20, 2017)—The Veterans of Foreign Wars New Haven Post 12150 will hold their annual Founders Day Dinner on Saturday, September 9, 2017 from 6 .m. to 9 p.m. at Trinity Bar & Restaurant (157 Orange Street, New Haven, CT 06510). Chartered in 2015, the “new generation” post of mostly Post-9/11 veterans earned the esteemed status of All-American in July, placing it in the top echelon of the century-old veterans service organization. The dinner will celebrate this milestone and solemnize Patriot Day—the National Day of Service and Remembrance—when Americans observe the anniversary of the 9/11 terrorist attacks. Additionally, this year the dinner will commemorate the 1917 centennial departure of the Connecticut National Guard 102nd Infantry from Camp Yale to fight in France in the Great War. Seating is limited and advanced tickets are required for this exclusive event, which may be purchased online (VFWNHV.eventbrite.com) or from the organizers (203-443-1643; vfwnewhaven AT gmail.com) for $20.00 each. Celebrated Chef and Trinity Co-Owner Shane Carty will provide hors d’oeuvres in the banquet room after 6 p.m. of Trinity Triple Dip (hummus, pesto, and bacon jam with pita chips and vegetables) and Shane’s Famous Jalapeño Poppers wrapped with bacon and filled with cheddar or cream cheese; a buffet dinner of Low & Slow Garlic Roasted Prime Rib Au Jus served at a carving station, Prestige Airline Chicken Breast (French Cut), and a Summer Vegetarian Lasagna at 7 p.m. with Pan Roasted Potatoes and Garden Vegetable Medley. Guests may partake from a dedicated cash bar throughout the charity event. 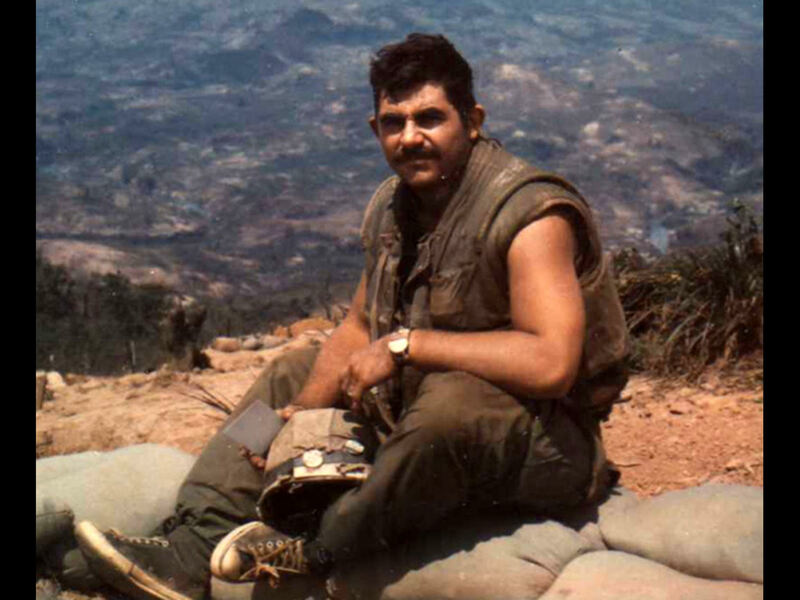 Proceeds from the dinner will benefit the VFW National Veterans & Military Support Services Unmet Needs Program. The Founders Day Dinner is a social function of a military nature being held after retreat. VFW comrades are requested to wear their Blues & Grays with medals as directed by service regulations (but not caps). Authorized veterans and service members may wear their dress uniforms if desired. Otherwise, business casual attire is acceptable. 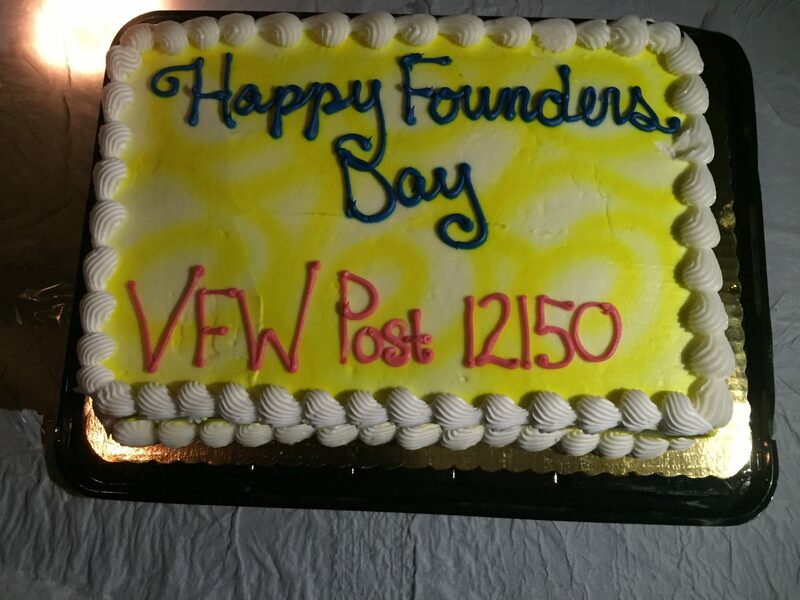 The VFW is largest, oldest, and most powerful war veterans service organization in America. Interested veterans can learn more about the local VFW New Haven online (VFWNewHaven.org) or on Facebook (@VFWNewHaven).